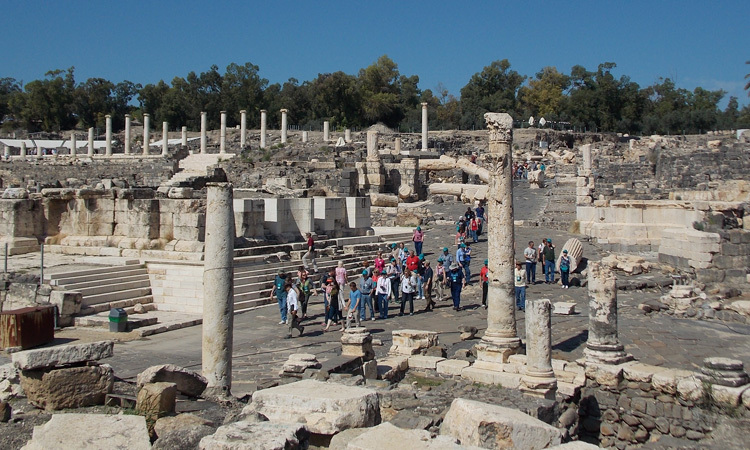 Have you ever wanted to walk where Jesus walked? 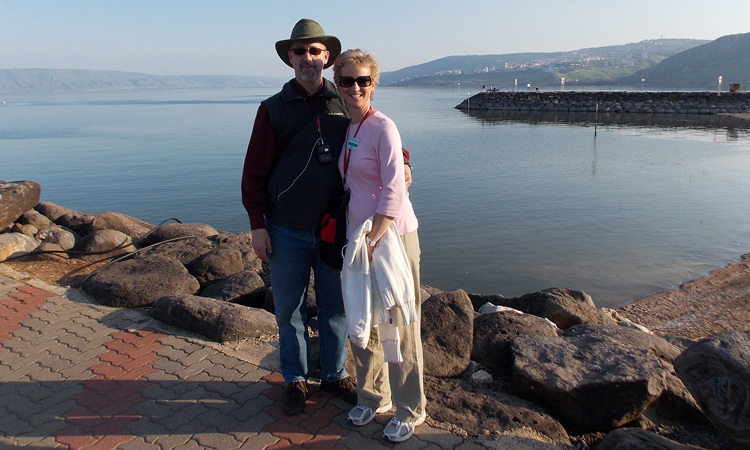 Next March, Becky and I will be leading an 11 day study tour of Israel. 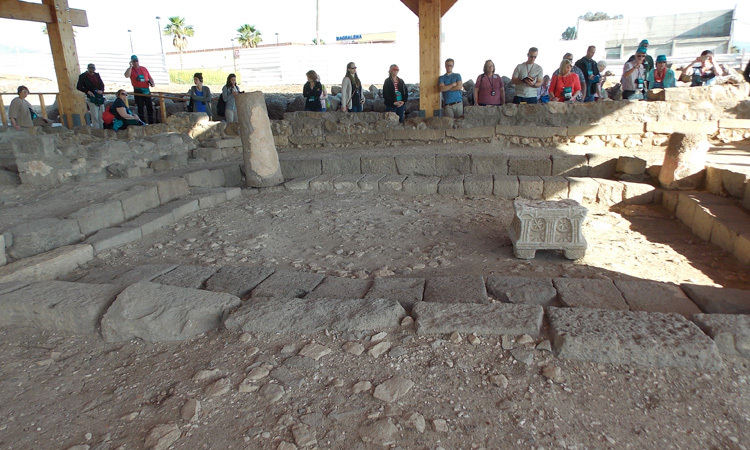 A study tour is where we visit a number of key archaeological sites in Israel. At these sites I will be giving a series lectures about where we are, and what took place there, and the spiritual implications for our lives. I will be delivering about 20 lectures, on site, all over Israel. The spiritual, intellectual and emotional impact is hard to describe. This is true even for those who’ve gone more than once. 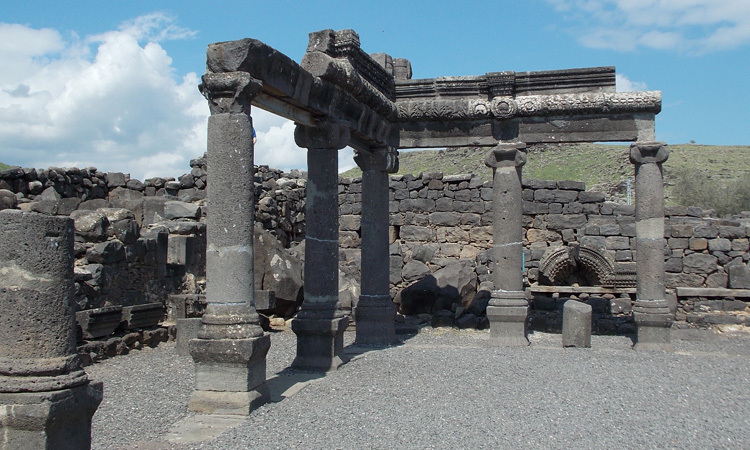 The itinerary will include eight full days of touring to: the Sea of Galilee region, Capernaum, Caesarea Philippi, Masada, the Dead Sea, Caesarea, Mount Carmel, Megiddo, Lachish, Magdala, Jerusalem, the Mount of Olives, the Garden of Gethsemane, the Jordon River, En Gedi, Nazareth, and the Qumran Caves (near the Dead Sea). There is nothing quite like walking where Jesus and His disciples walked. We will also be joined by Kobi Kimi. 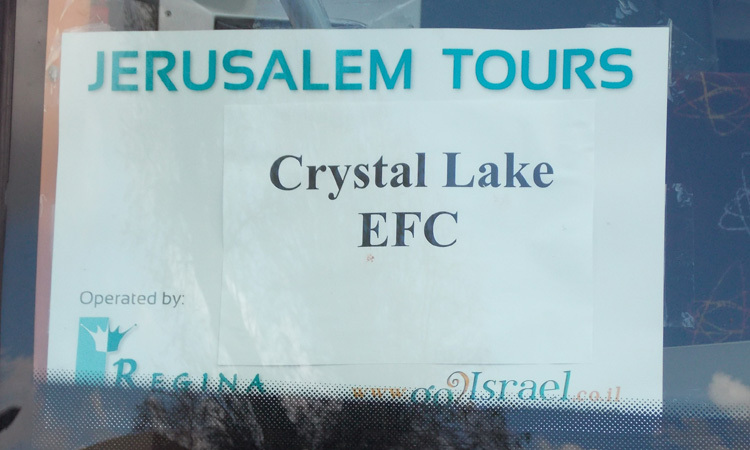 Kobi is an experienced Israeli tour guide and has been with us on a number of our trips. 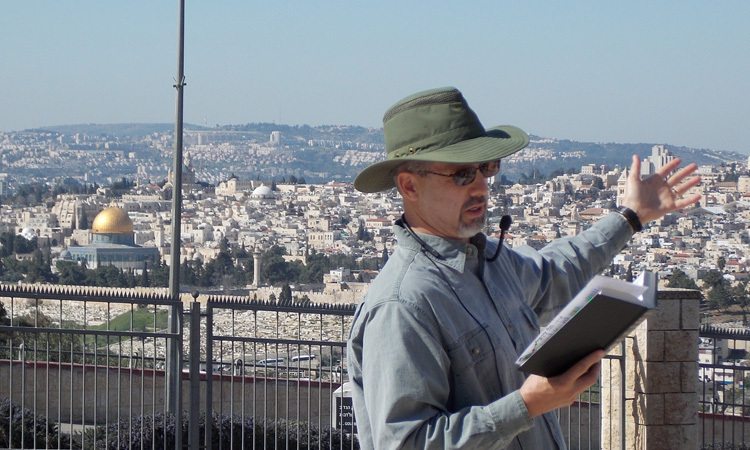 He has a Master’s degree in Israeli geography, and was a former urban planner in Jerusalem. Kobi brings a wealth of knowledge to his talks. He is also a lot of fun. If you are interested, it is important to pick up a flyer (at the Welcome Center in the North Lobby or from the Church office), and get your name on our list – as space is always limited on these trips. 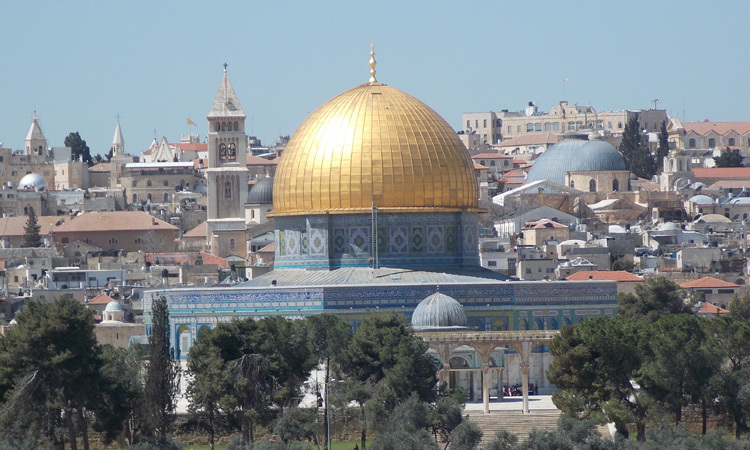 We would love to have you join us for this once in a life time field trip to the Holy Land. Registration will close in October 2016. 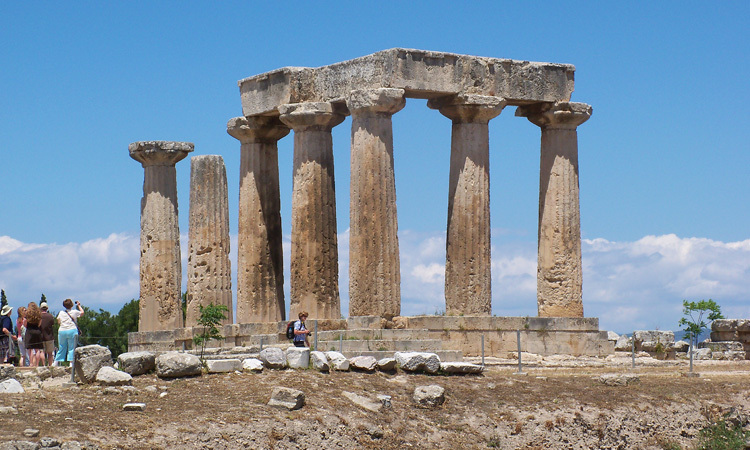 Below are just a few of the photos from our last trip…Enjoy!